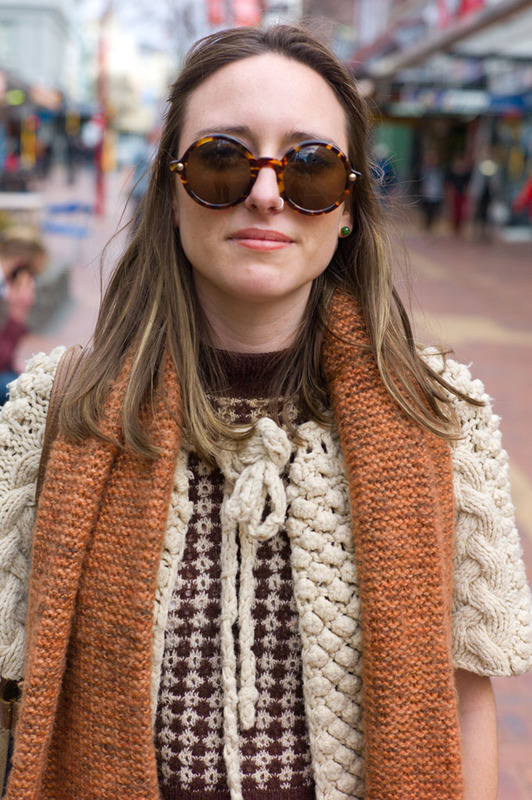 Lots of knits and wool going on here. And great colours and textures. Be great to see more of this on the streets! it appears that it's probably fall already out there...i love the colors and layers of her outfit!